The Danish way was delivered with Huck’s premium aesthetic across long form and short form articles, photography and film. The films were distributed across Huck channels as well as white label assets across Carlsberg socials and the Danish Way hub site. The stories were in the top ten most watched and read on Huck during the period. Retailer Matalan came to us for a new take on launching a new sportswear range. 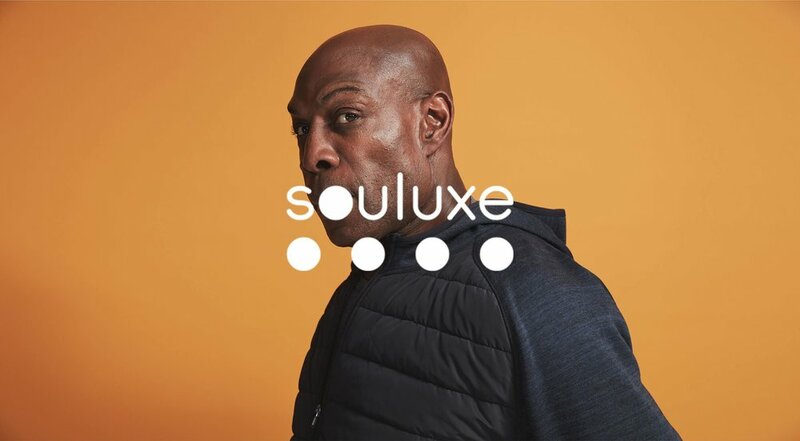 We teamed up with Heavyweight boxing champ Frank Bruno and a range of athletes to explore how the power of movement can bring positive change to people’s lives and help them to overcome adversity of mental and physical illness and disability. Our athletes spoke about why it's good to move, and how exercise has had a huge impact on their lives. The content came to life across Matalan’s site and socials in a series of stills, videos and editorial, including shoppable Facebook advertising. Kadeena Cox MBE and is a double British Paralympic champion and full-time super woman. After being diagnosed with MS she started up running again to hone her fitness and regain control over her body. Former WBC World Heavyweight Champion and owner of boxing's most iconic laugh, Frank was diagnosed with bi-polar disorder in 2003 and uses exercise and movement to make himself feel good. 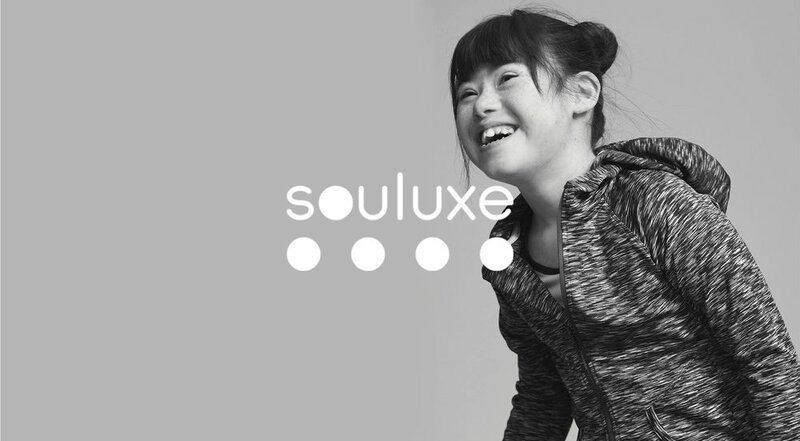 Sara is a young gymnast who faces more challenges than most as she has down syndrome. Because of her condition she can struggle with coordination, muscle tone and core strength. Movement means so much more to Sara than we realise, it helps her express herself, feel free and gain her independence. Anna was born with a congenital heart condition, meaning her heart doesn’t work as it should. She gave up training regularly as a gymnast and turned to dance. After attending the Northern School of Contemporary Dance Anna’s toured throughout Europe, never letting anything get in the way of her love of movement.